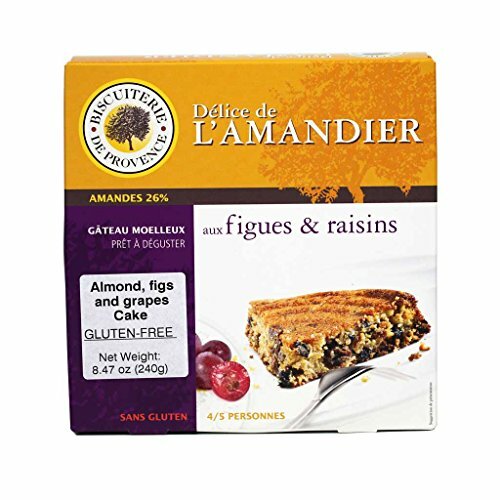 Biscuiterie de Provence is a six-generation family business in France who has been making and passing down the recipes for gluten-free almond cakes and biscuits since 1833. Ready to eat on its own or to serve with fruits! 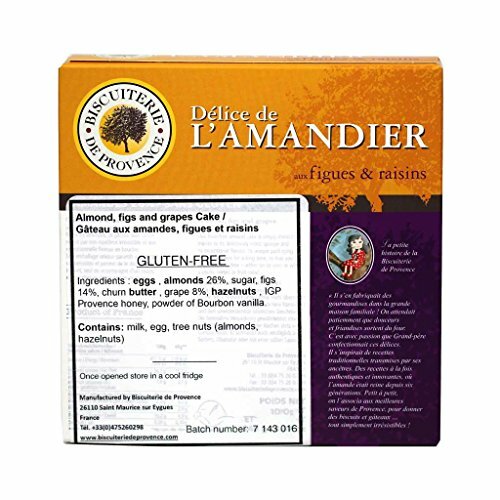 If you have any questions about this product by Biscuiterie de Provence, contact us by completing and submitting the form below. If you are looking for a specif part number, please include it with your message.